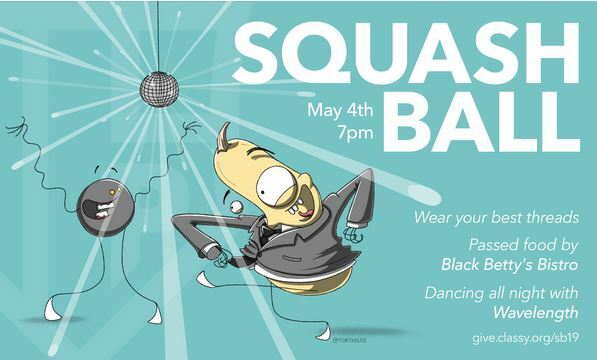 On May 4th, Portland Community Squash will transform into one of the most beautiful spaces in Portland to inspire one of the city’s best parties. We hope you will join us and support this one-of-a-kind fundraiser. Watch the 2018 video and find out more about Portland Community Squash and their programs at pcsquash.com. Tickets are $75 and are now available at classy.org.